Have you ever found yourself looking around in one of those long aisles in the big box store looking for an air filter for your home, only to be overwhelmed with the vast quantities of options? The aisle is a mile long, the quantities are never-ending, and you ask yourself a hundred times if you remembered the correct dimensions. With so many options, how should you know which one to get? What’s a good brand? What really is the main difference between them all? If I really don’t know what to get, should I just go with the most expensive one? You would think that is the safe choice. After all, this is the air you and your family breathe in! In a lot of instances, the more expensive options usually mean the best products, but that is not always the case. Why Do I Even Need An Air Filter? Your HVAC system uses an air filter in your house’s furnace, air conditioner, or heat pump. Even though it looks like a cheap piece of cardboard and some fiberglass, it plays an incredibly important role in the performance of your HVAC equipment. It is absolutely necessary to keep your air filter clean at all times as all the air in your home has to pass through it. Many issues dealing with HVAC systems can be attributed to clogged air filters. A clogged air filter can also wear down your unit because it reduces airflow running through it, putting more stress on the system since it has to work harder to push air through the dirty filter. It is always best to use the recommended filter for your unit because the right filter can mean a significant difference in the number of years your unit will last. Do I Pick the $3 Filter or the $30 Filter? Why is it that you see air filters that are three dollars and some that are thirty dollars? And which should you choose? And who is MERV, and what is a HEPA or MPR? Going through the details of filters can be a bit confusing, so just know that these words represent the type of filter and its rating. MERV stands for Minimum Efficiency Reporting Value and it rates the effectiveness of air filters. HEPA stands for High Efficiency Particulate Air, and it’s a particular type of air filter. MPR stands for Microparticle Performance Rating and it is a system of determining how small the particles are that can be filtered by a particular air filter. When you’re trying to determine which air filter is best for you, it is first recommended to follow whatever recommendations the manufacturer suggests. They will most likely provide you with the ideal ratings for your system, which is often based on the size of your home and the size of the unit in comparison. Whether it’s cheap or expensive, it is not about finding one with the better price, it is about finding the right one for your unit. That could be the less expensive one or the most expensive. No matter how much money you’re spending on air filters, you will save money in the long run by purchasing the right one. Using the proper air filter will increase the longevity and performance of your HVAC system. Adding years to the unit and avoiding expensive repairs is a much better option than trying to cut corners on an air filter. Don’t let purchasing your next air filter become a stressful situation. Just remember, cheaper can be better, but it may not be better for you. It all depends on your unit, your home, and the filter itself. If you have questions about your air filter or other HVAC related questions, reach out to us. 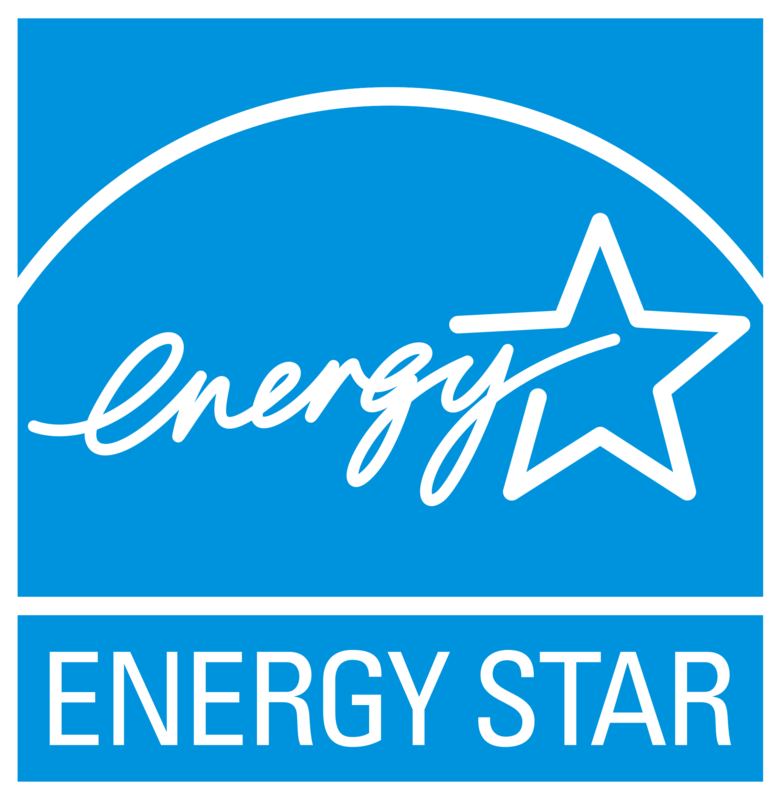 At E Dennis Air Conditioning & Heating, we have an A+ rating by the Better Business Bureau and service all of northwest metro Atlanta. Contact one of our specialists today.